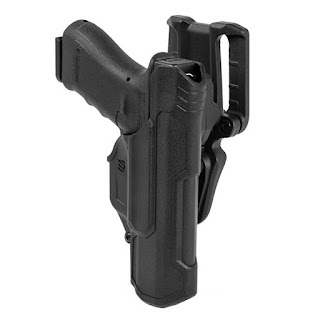 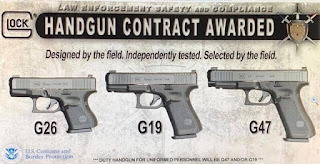 Customs and Border Patrol announced they chose Glock as their new sidearm. 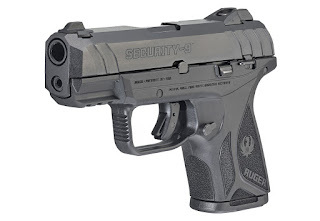 They are carrying H&K P2000 in .40 S&W now, but expected to transition to 9mm Glocks by 2021. 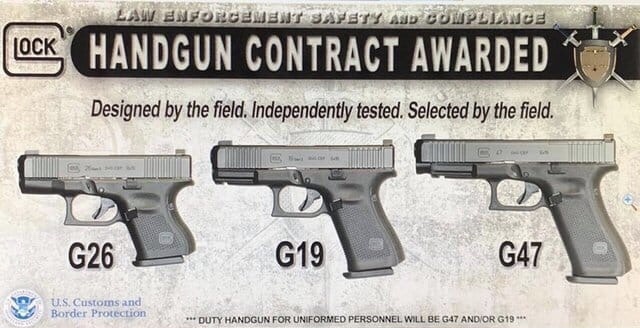 Edit: According to Soldier Systems Daily, the selection was a close one, but with Glock getting slight edge over SIG in Operator Test and more edge with price.